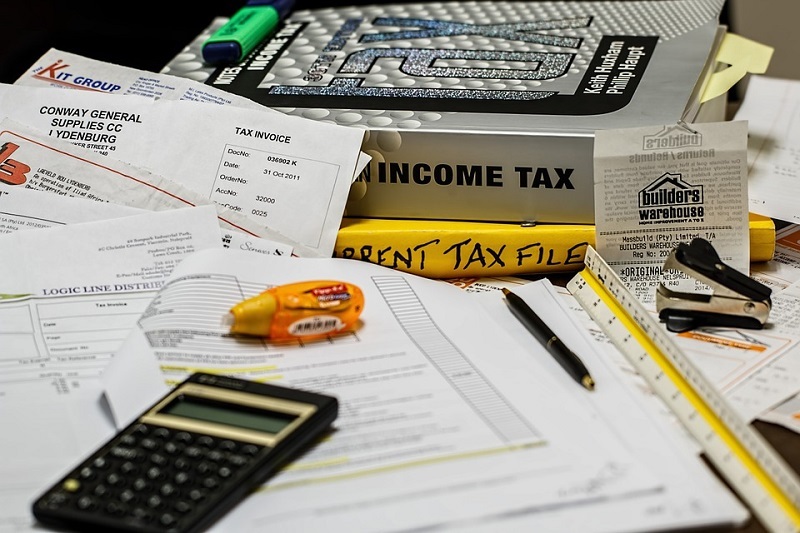 According to a recent report, tax administration is a complete and critical issue for countries in Asia and the Pacific. A tax system that is efficient and effective will let a country mobilise local resources and direct them toward economic and social development. The average tax-to-GDP ratio for 28 economies in the region, according to the latest available data surveyed by the Asian Development Bank (ADB), was only 17.5% in 2015, which is just a little over half the average tax ratio of 34% among OECD economies. Data also showed that almost a third of Asian countries have a tax-to-GDP ratio less than 15%, which is the minimum threshold necessary for sustainable development in the absence of other sources of government revenue. One way of improving tax compliance is by setting up modern tax collection systems through the use of electronic services like e-filing and e-payment of taxes. Simple services on the website can really make a huge difference. These include providing comprehensive information, tools and calculators, integrated tax payment accounts, online applications for taxpayers, electronic invoice systems for business, data capture from third parties and digital mailbox capability. Several citizens and business owners are often unfamiliar with the technical jargon of tax-related topics. Because of this, revenue agencies should have plans to reduce the compliance burden of taxpayers to make it easier for them to understand the system. Many Asian economies are gradually making progress in transforming their tax administration in the digital age. Central to the revenue body’s system of managing all the aspects of the taxpayers’ affairs is the identification and registration of both individual and corporate taxpayers. Efficiency in the conduct of all downstream administration processes is dependent on the systematic recording and updating of the identity and information of the taxpayers as well as the allocation of a unique high-integrity taxpayer identifier number (TIN). Several countries in the region have useful models that others can adapt to their own circumstances. There is considerable progress in India, Kazakhstan, Malaysia, Mongolia, Nepal, Singapore and Taipei, China by using electronic filing of tax returns for major taxes. Electronic filing systems are able to facilitate the process for both revenue bodies and taxpayers in collecting the most basic and important data that taxpayers are required to provide revenue bodies. The use of modern payment systems can deliver significant benefits to taxpayers, revenue bodies, government, and the finance sector. Fully electronic payment methods cost significantly less to administer and enables quicker updating of the accounts of taxpayers. Indonesia recently implemented an e-payment initiative called the “Mini ATM”, which is an electronic payment device initiated by the Directorate General of Taxes (DGT) to facilitate and to expand access in tax payments. The device uses an electronic data capture machine on which the taxpayer can simply swipe a debit card to pay tax. Taxpayers will start the process by obtaining an electronic billing code from several possible channels. Once obtained, the billing code will be used to complete the procedure using the Mini ATM.